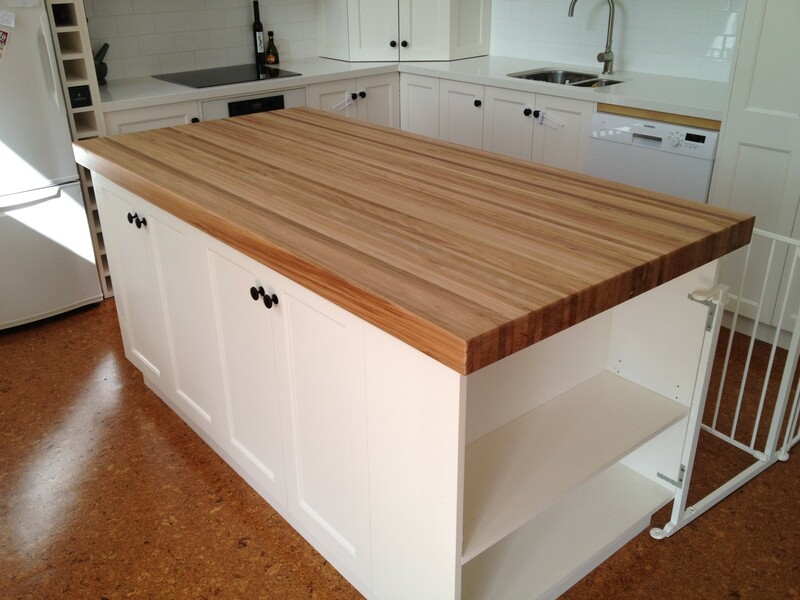 Handcrafted to your specifications, IHR Butchers Blocks and Accessories can provide wooden kitchen benchtops that can be either fitted over existing cabinetry or we can create the whole unit for you. 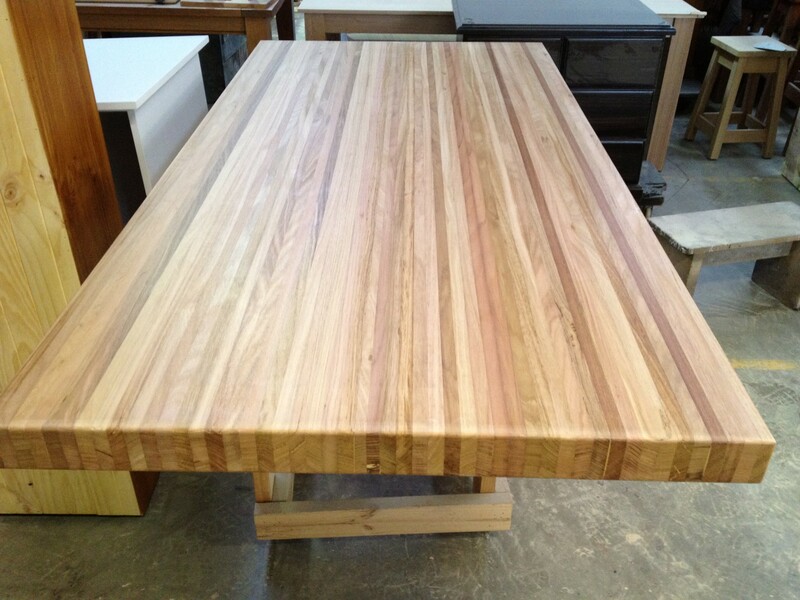 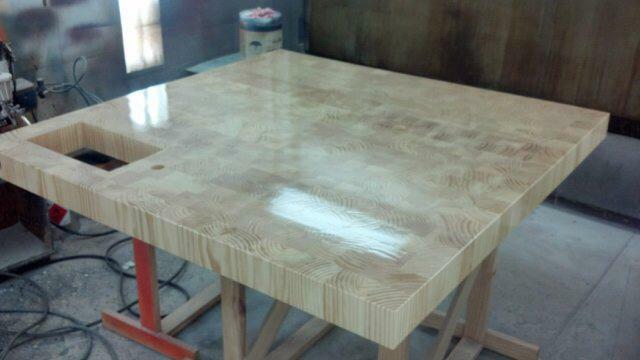 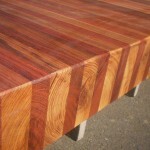 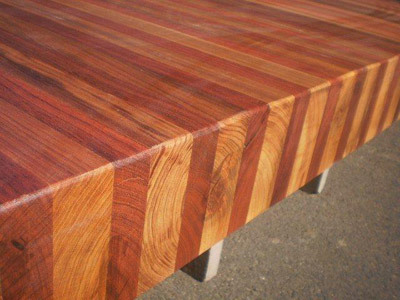 Our butcher block table tops are a natural, beautiful and practical handcrafted accessory for any kitchen. 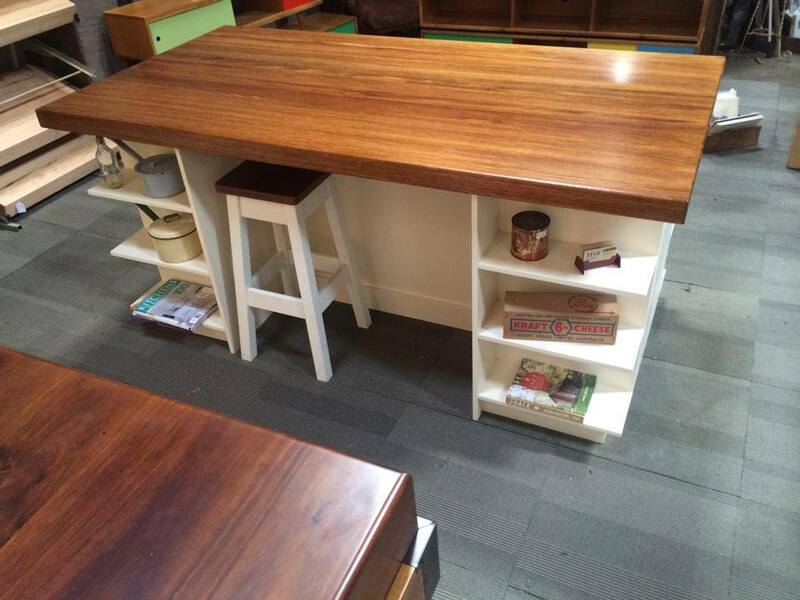 Made from the best quality wood, we offer a wide selection of sizes and thicknesses depending on your personal needs. 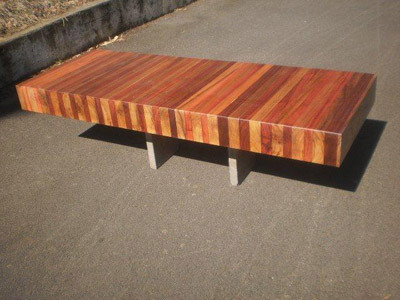 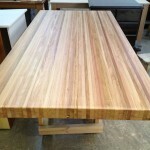 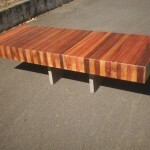 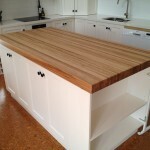 Talk to us about our wooden benchtops, see our butchers block delivery prices and fill out our quote request form. 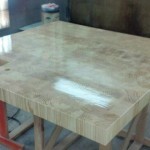 We pride ourselves on our quality of work, professionalism, reliability and affordability. 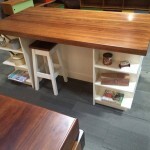 At IHR Butcher Blocks we also provide butchers block counters, butchers block kitchen islands, butchers block tables, kitchen cutting boards and butchers block accessories.